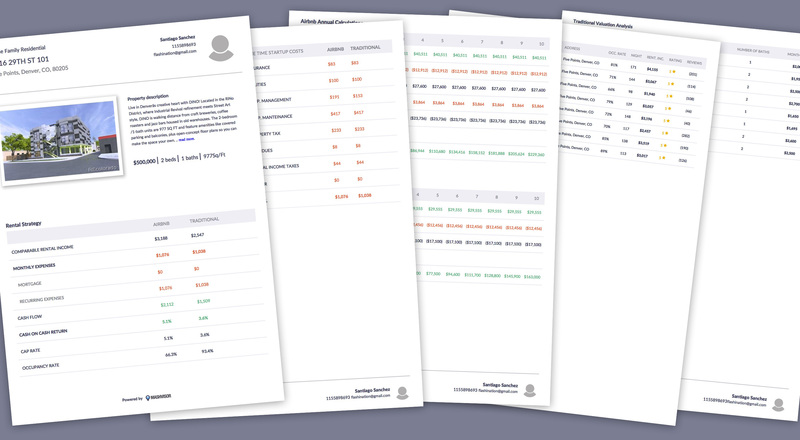 Use Mashvisor to obtain real estate data comps and analytics to conduct the best research on the US housing market. Looking to invest in the US housing market? Mashvisor is here to help! 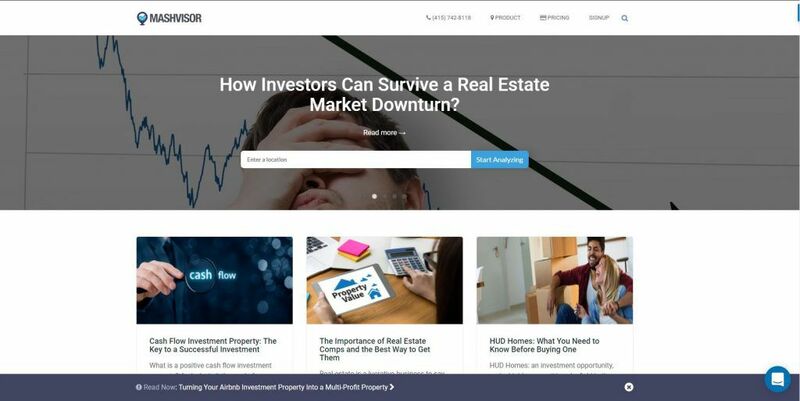 Mashvisor is a platform that gathers information and data on the US housing market and mashes that data together in order to provide real estate investors and enthusiasts with real estate data comps and analytics to use when preparing their investment plans and strategies. The median prices of an area. The average rental income of an area. Find the best-performing properties for an Airbnb/short-term rental strategy. Find the best-performing properties for traditional/long-term rental strategy. Find foreclosed homes that can be purchased for a fix-and-flip investment strategy. 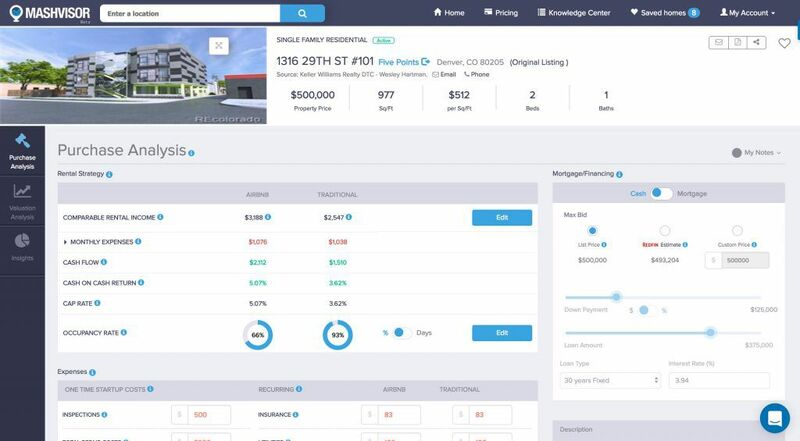 Find sold homes that can be used to obtain additional insights on the market. City-specific blogs and guides related to the performance of the market. Blogs and articles about the overall performance of the US housing market. Top cities for investing lists which are updated quarterly. 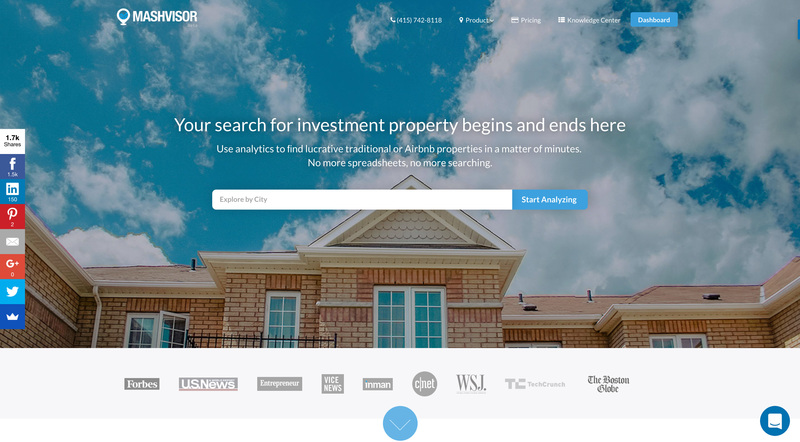 Mashvisor also provides a special service to its users by connecting them with investment specialty real estate agents that can provide them with additional insight and advice on the US housing market, find the best performing investment properties in their area, and help them close the deal. 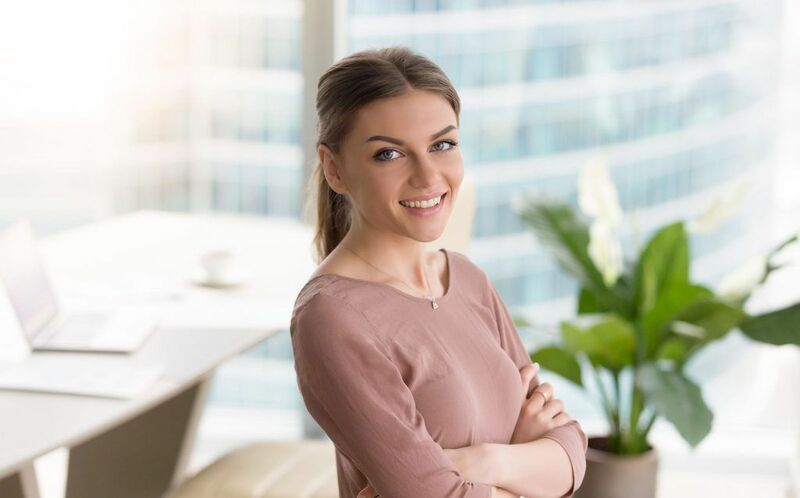 Real estate agents can also make use of this service as it helps them find high-quality, committed, and serious real estate investors that can help them grow their business and turn them into loyal clients. Not feeling certain about our data? 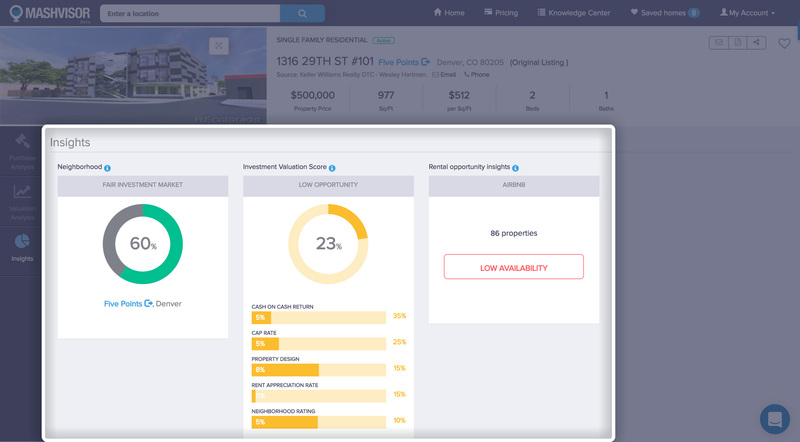 You can easily export and share a real estate report on your investment properties of choice in order to share them with your friends, family, or real estate agent and get a second opinion on the investment properties that you’re interested in. Type, size, and the number of bedrooms/bathrooms.